Return of Moriarty. 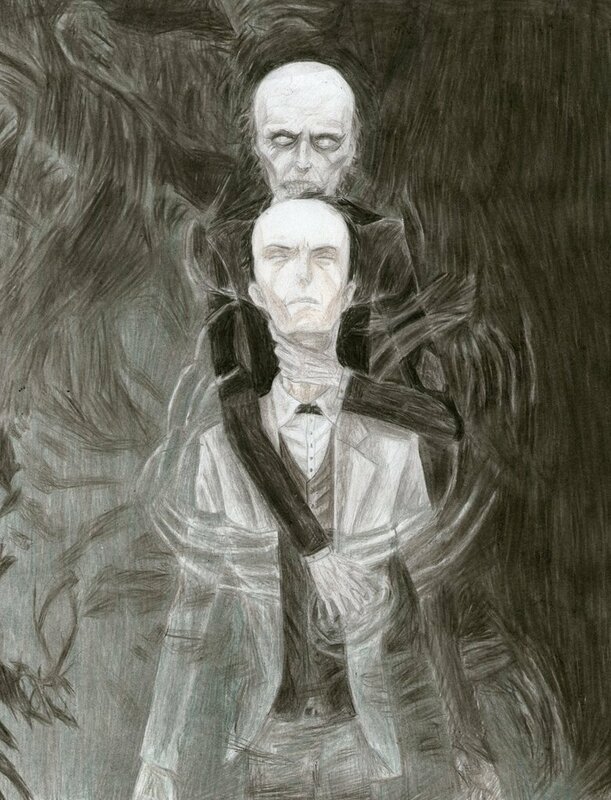 Something i drew of a dream Holmes could have about Moriarty after he died.. HD Wallpaper and background images in the Sherlock Holmes club tagged: sherlock holmes moriarty art drawing final problem. Something i drew of a dream Holmes could have about Moriarty after he died.